Eliminate Fat And Achieve A Perfectly Contoured Body. LipoSonixis an advanced non-invasive technique used for body contouring and weight loss treatment. The procedure targets the fat cells by focussinghigh intensity, high frequency ultrasound energy on a targeted area of the body causing temperature to rise above 56° C in the subcutaneous fat layer beneath the skin. The damaged fat cells are then naturally processed and rejected by the body’s immune system in a few weeks. HIFU body contouring treatment is a proven and completely safe, FDA approved procedure for getting rid of stubborn fat in your abdomen, flanks, hips, thighs and buttocks. It is frustrating that sometimes stubborn fat, especially around the waistline, doesn’t melt away with diet and exercise. If you want a perfectly contoured look, without any surgery HIFU Lipo sonix is a perfect option for you. In this procedure, high intensity ultrasound energy is focused at a depth of 1.3 cm into the Adipose tissue. The focussed targeting allows the energy to pass through the skin and intervening tissue and reach the fat layer to produce high heating, above 56° C,which is enough for rapid destruction of fat cells. The procedure only targets the fat cells and keeps the surrounding tissue unharmed. The treated fat cells are harmlessly eliminated by the body’s natural healing system. 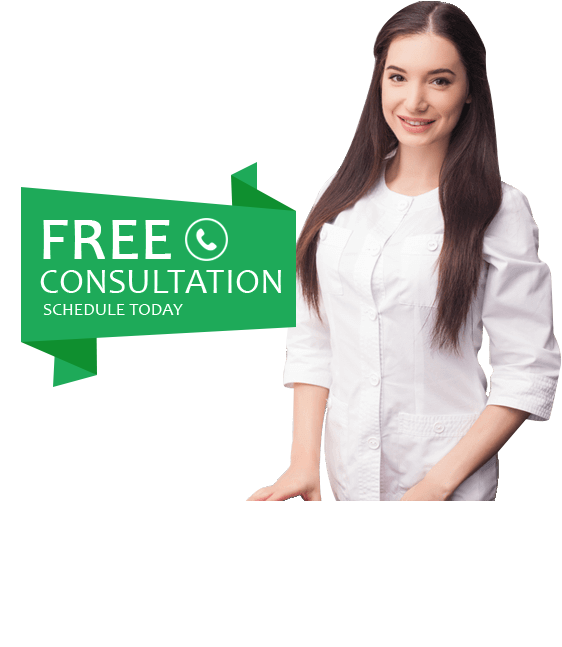 Unlike surgical procedures like Liposuction, which involve downtime and certain surgical risks, Liposonix weight loss treatment is a completely non-surgical procedure with no side effects. An average reduction of about 1 inch waistline or 1 dress or pant size can be achieved with a single Liposonix fat reduction session. Don’t hold back. Achieve your personal goals with the advanced HIFU Lipo Body contouring treatment. A consultation session with our experts will identify your needs and the areas to target. We also asses your skin and take you through the Lipo sonix fat reduction procedure in detail and answer your queries. During the treatment, the head of the Liposonix system is moved around the targeted area to deliver the Ultrasound energy. A feeling of warmth and mild prickling sensation is usually felt. The session generally lastsabout 30 minutes to an hour depending on the area being treated.A single session of HIFU Lipo weight loss treatmentis enough to get visible results. Multiple sessions may be required based on individual requirements. Over the next 8 to 12 weeks, the destroyed fat cells during the procedure are slowly processed and removedby the body’s healing and elimination process.